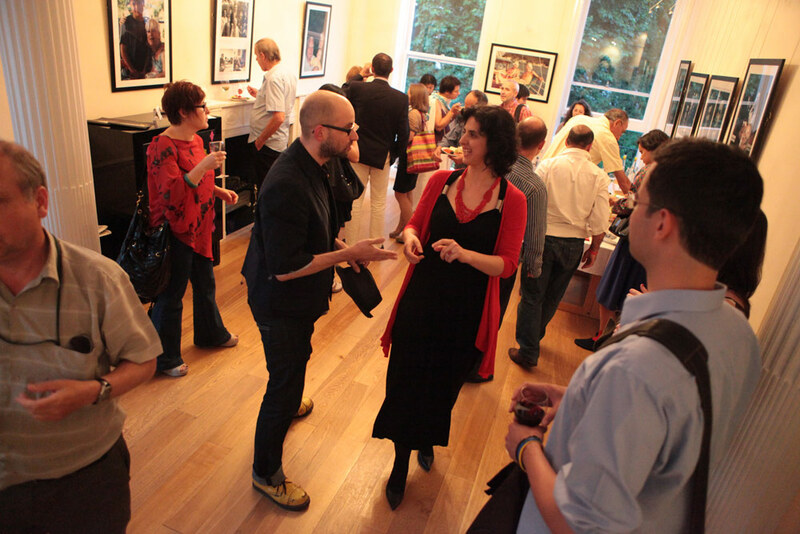 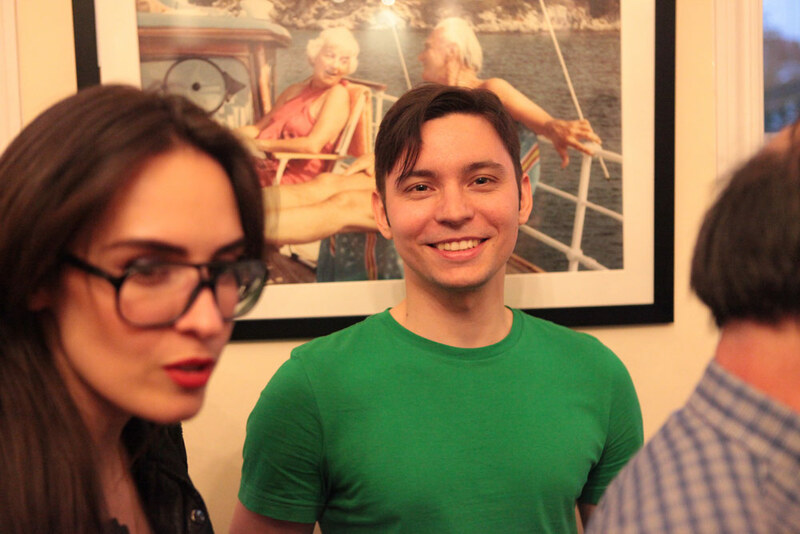 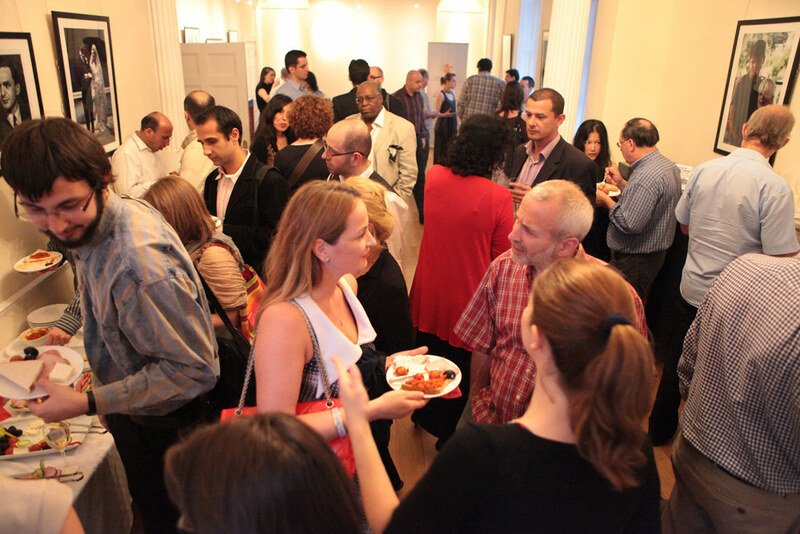 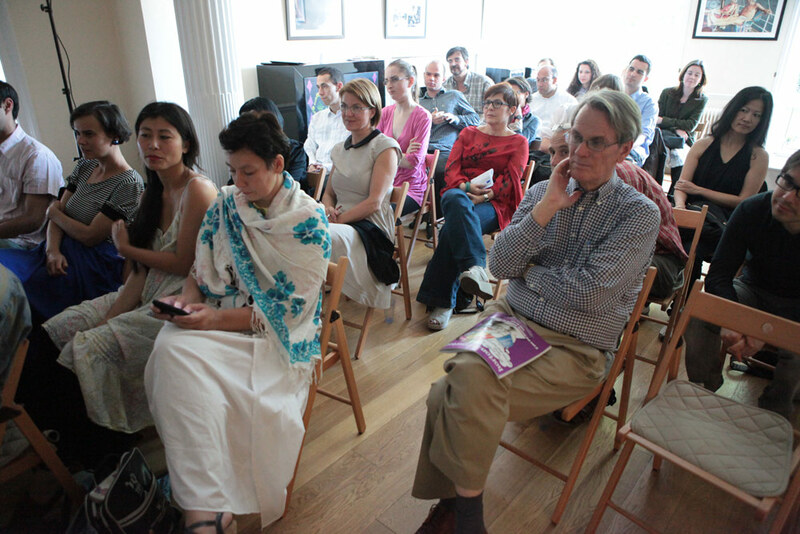 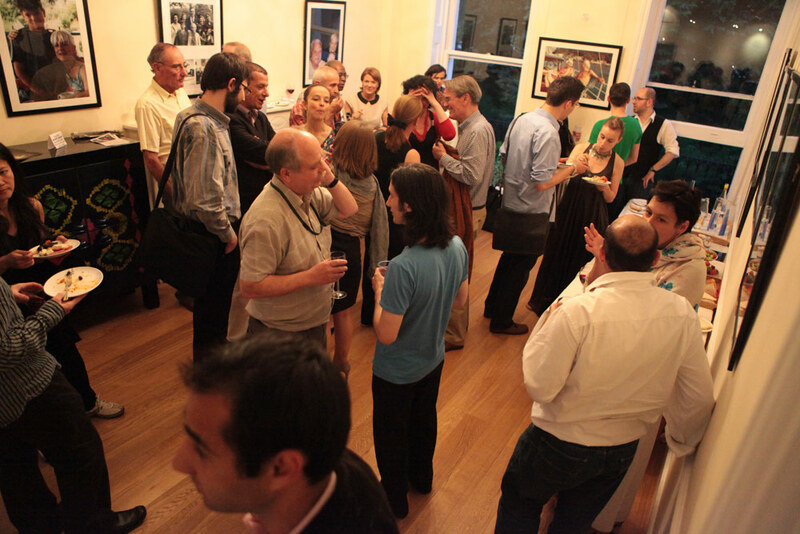 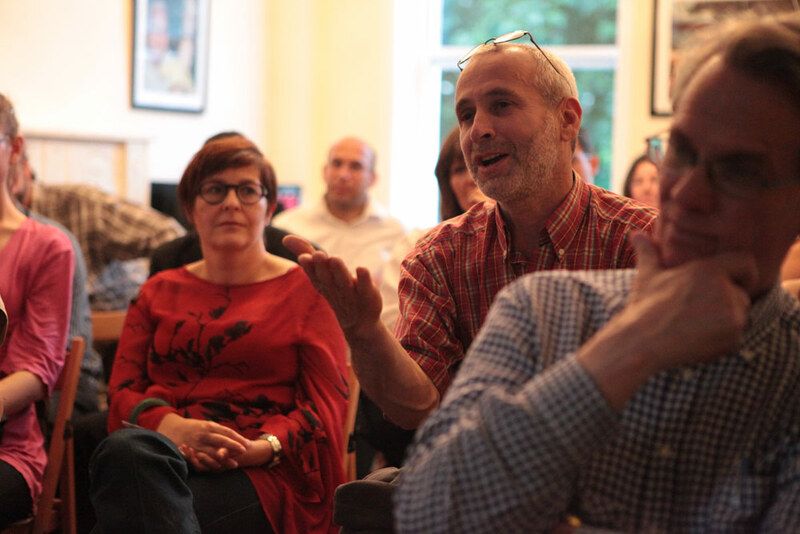 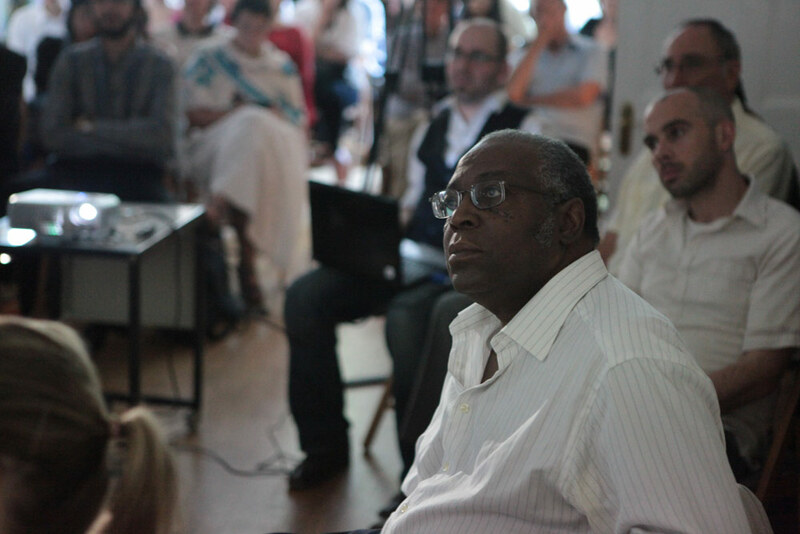 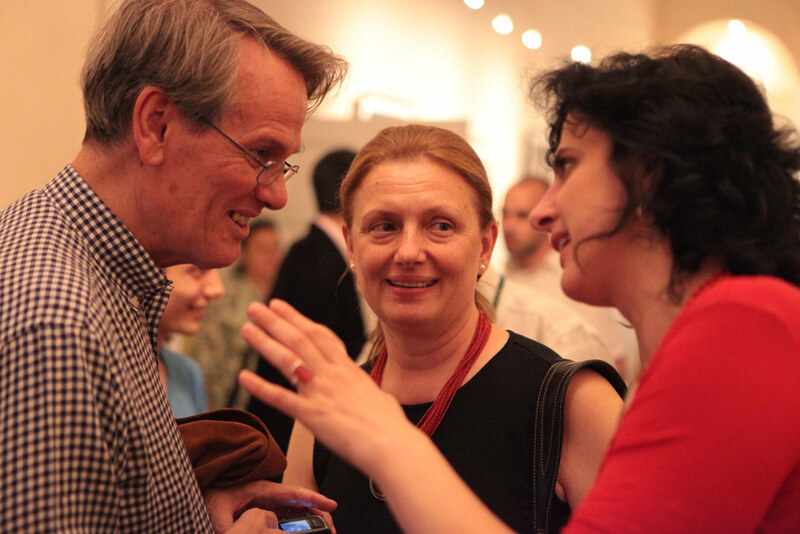 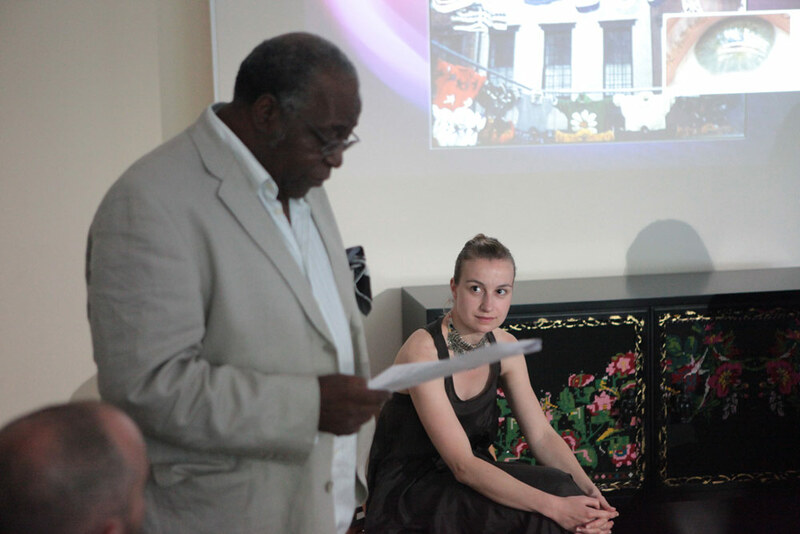 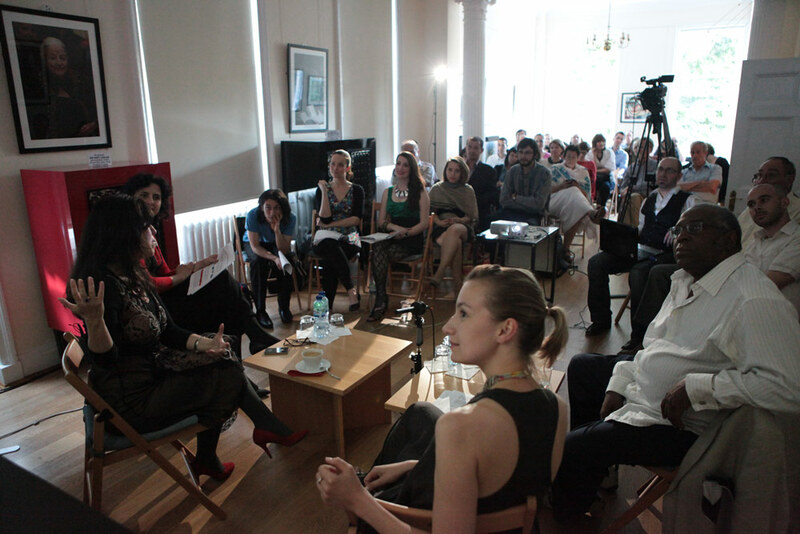 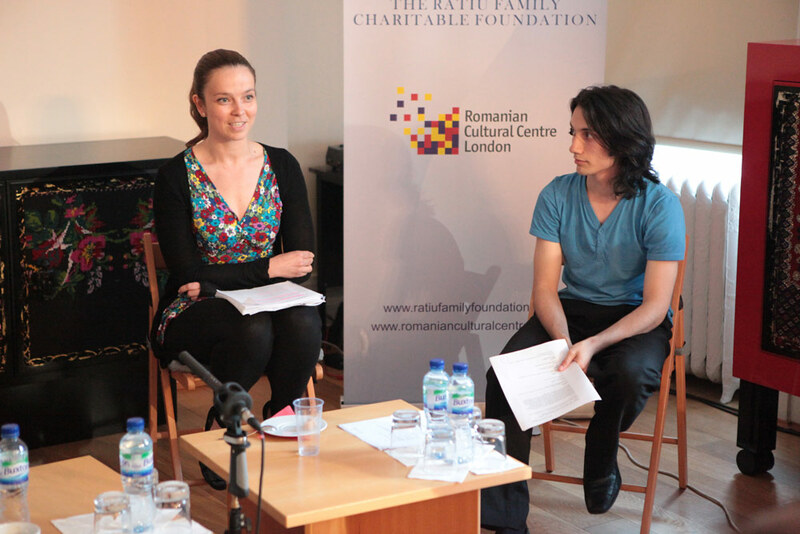 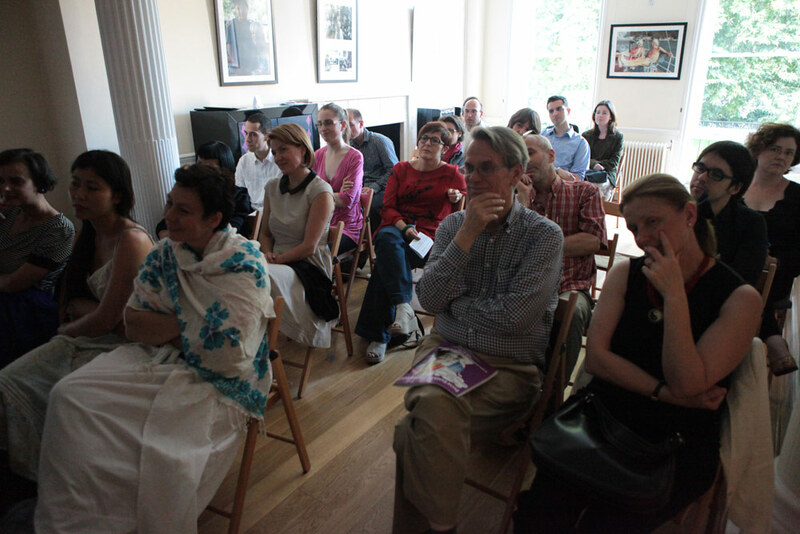 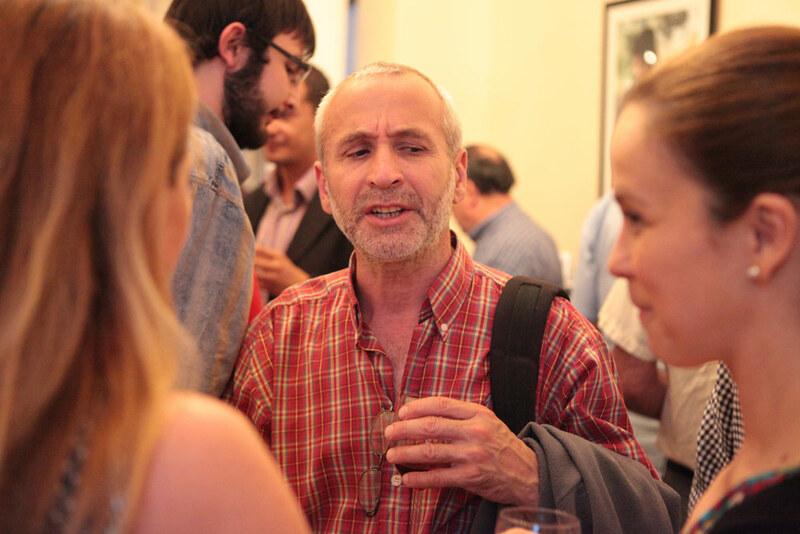 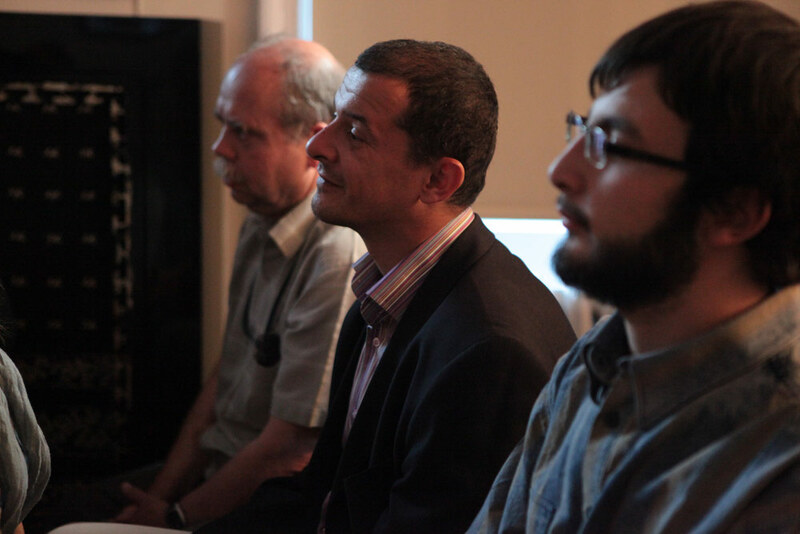 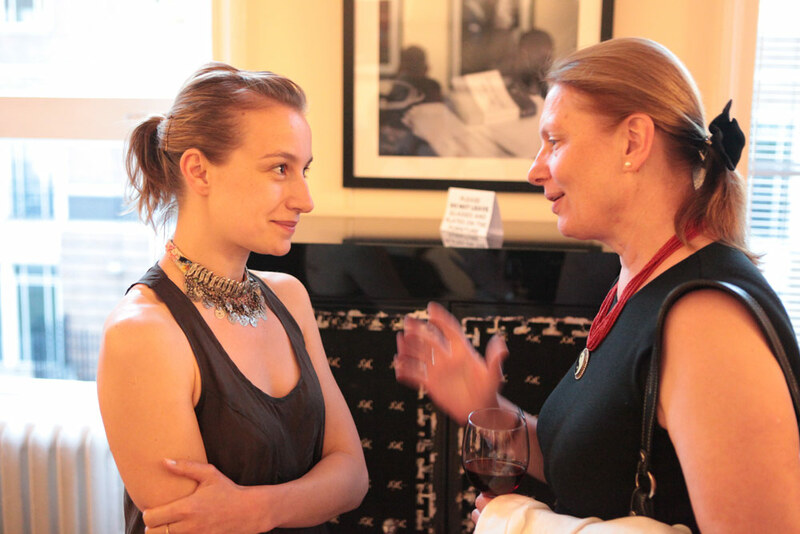 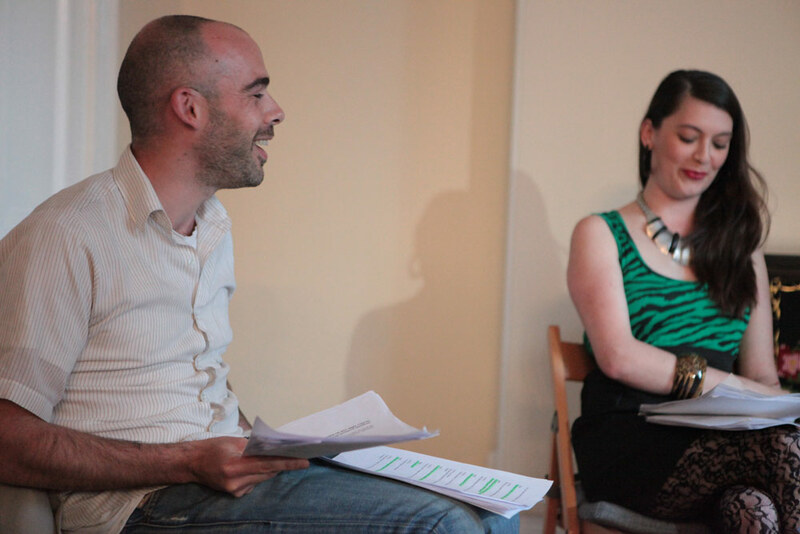 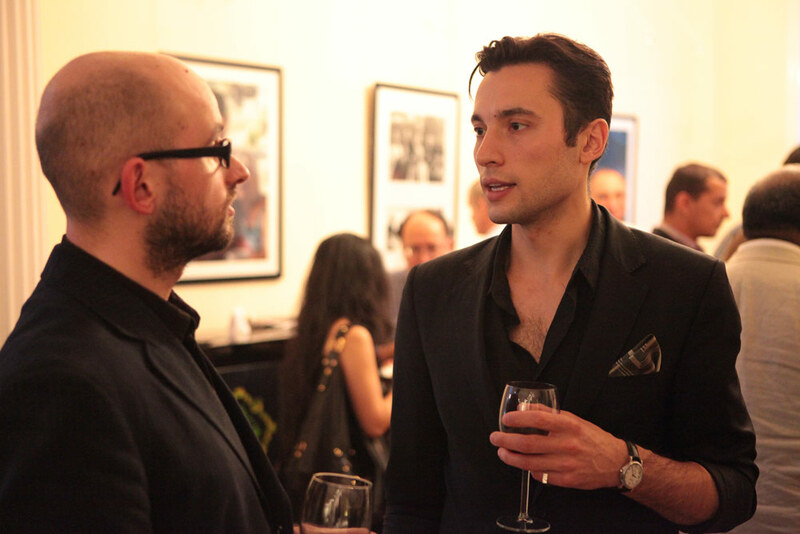 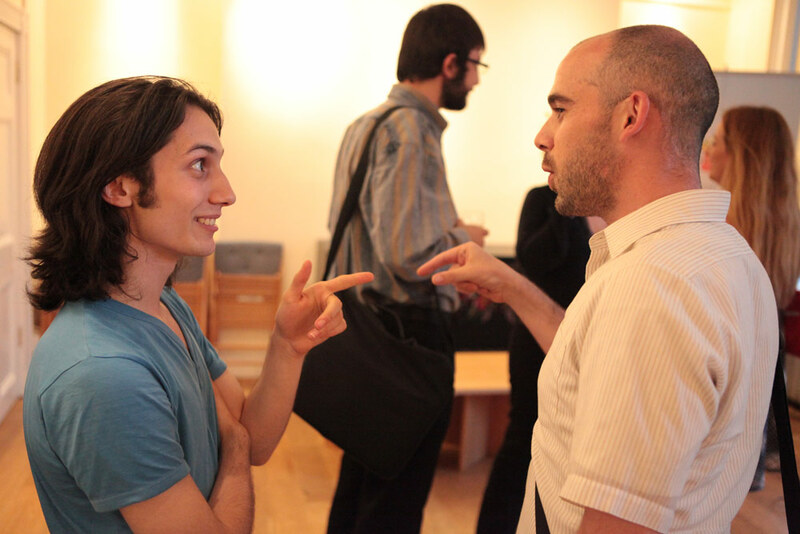 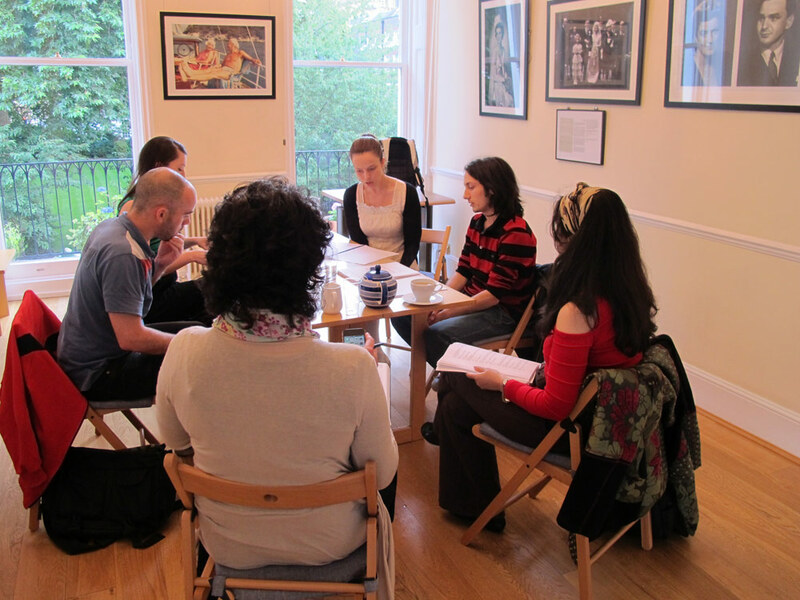 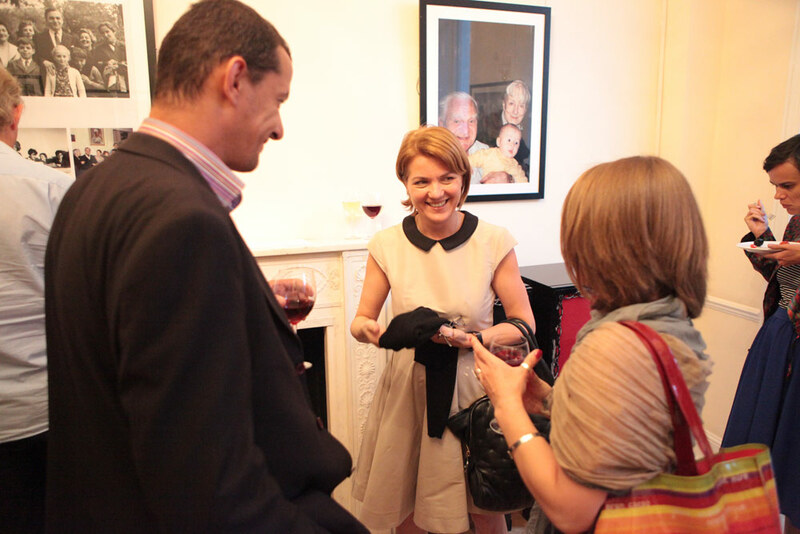 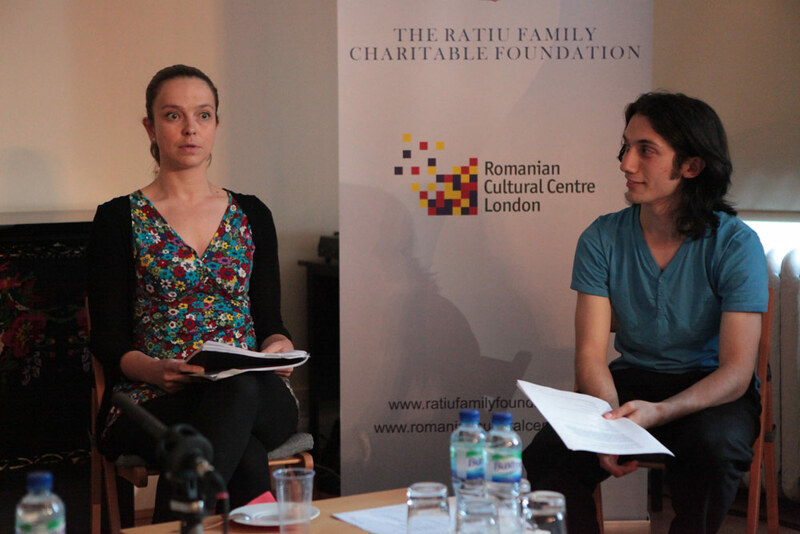 The Ratiu Foundation played host, on the evening of Friday 1 July 2011, to a discussion and theatre reading occasion by the presence in London of New York-based Romanian playwright Saviana Stanescu. 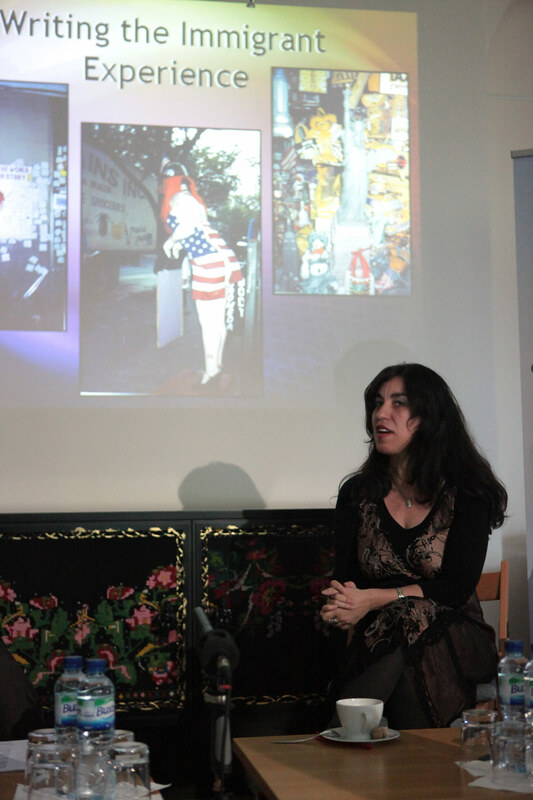 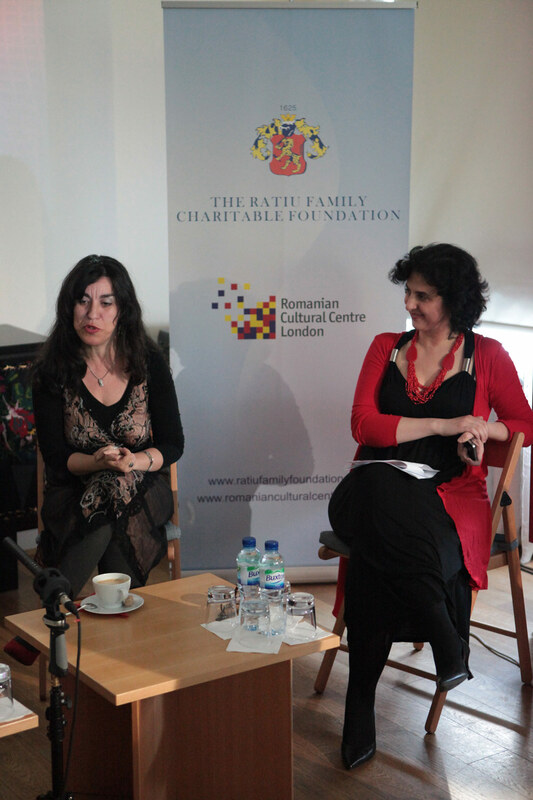 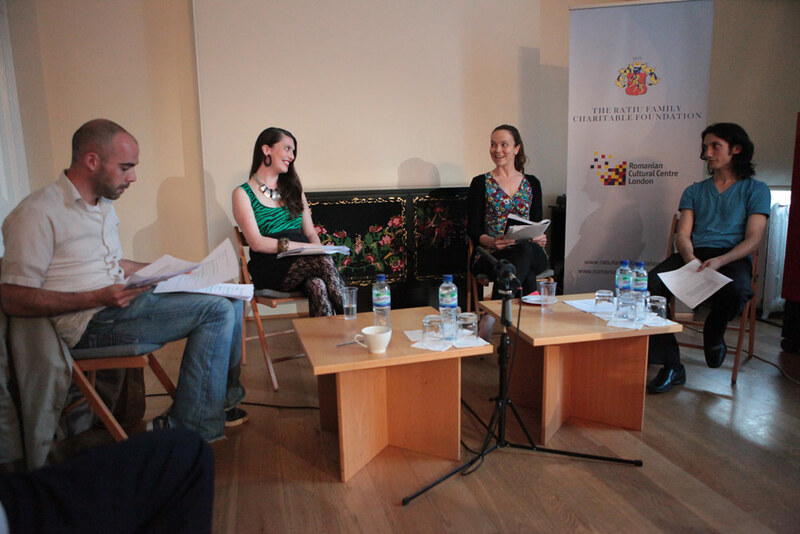 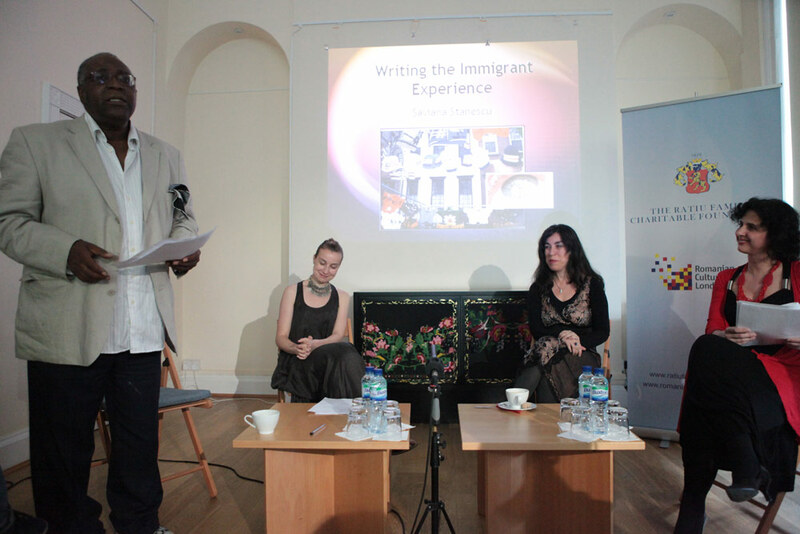 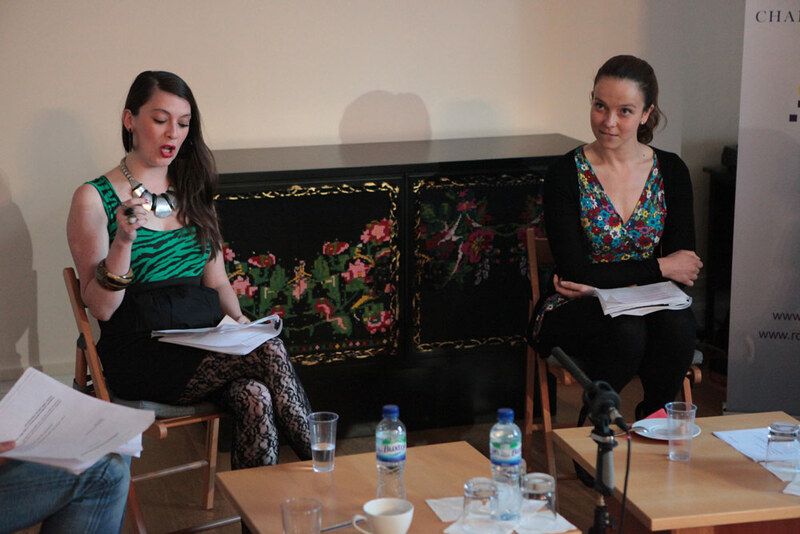 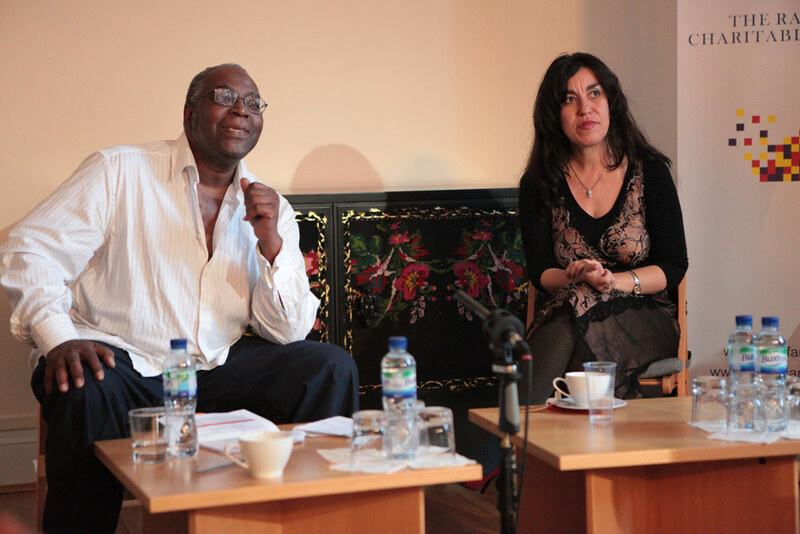 A panel that included Saviana Stanescu, Ramona Mitrica (Director of the Ratiu Foundation / Romanian Cultural Centre), and author and curator Dr Mike Phillips OBE (convenor of the Culture Power series), talked about life, the translation of culture and of personal narratives, and what can be an immigrant's cultural capital. 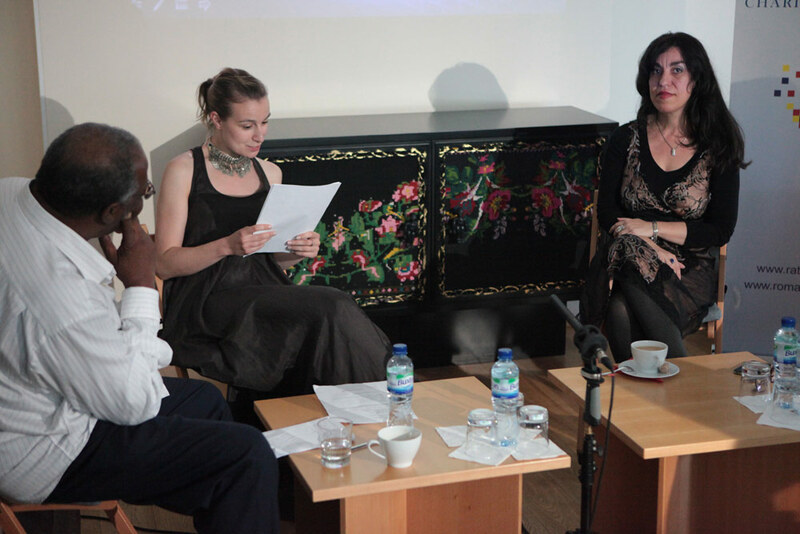 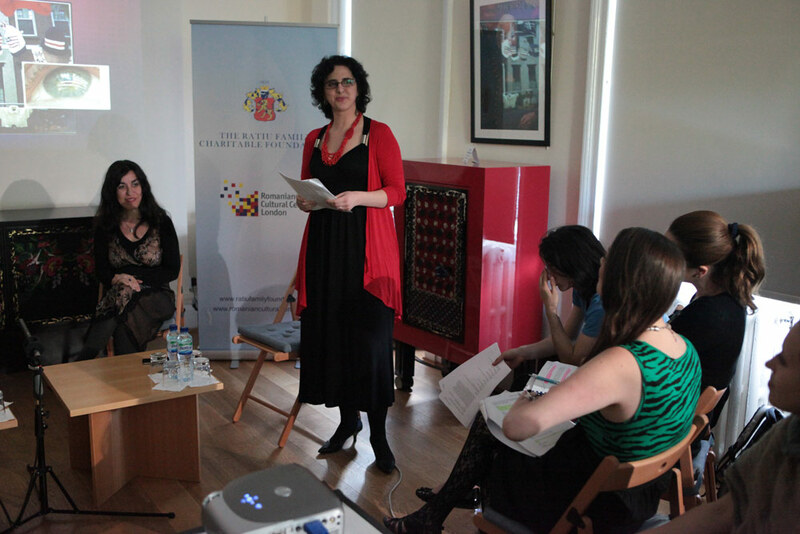 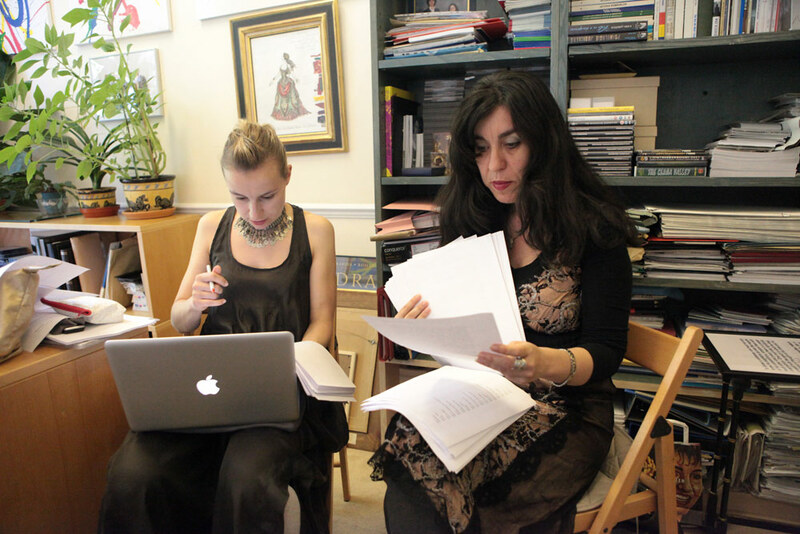 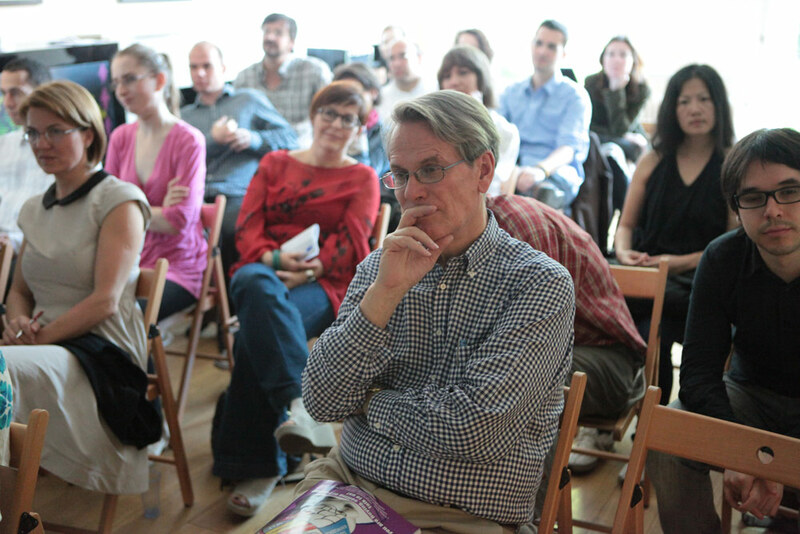 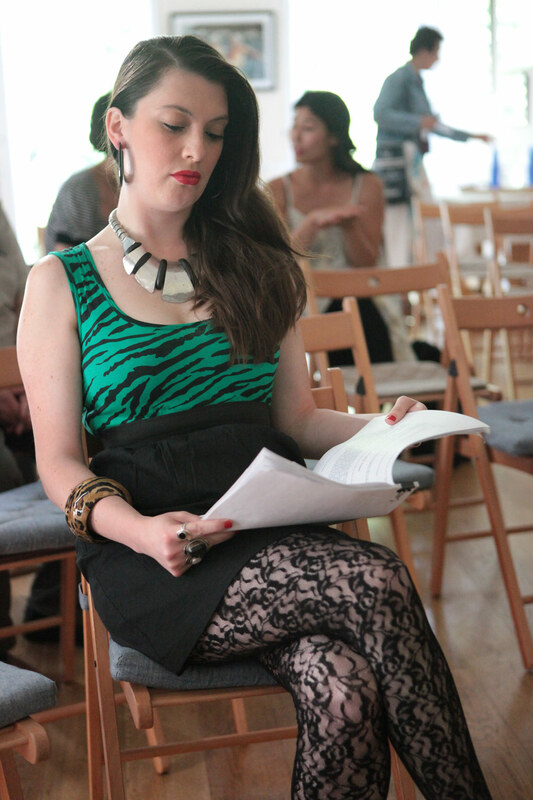 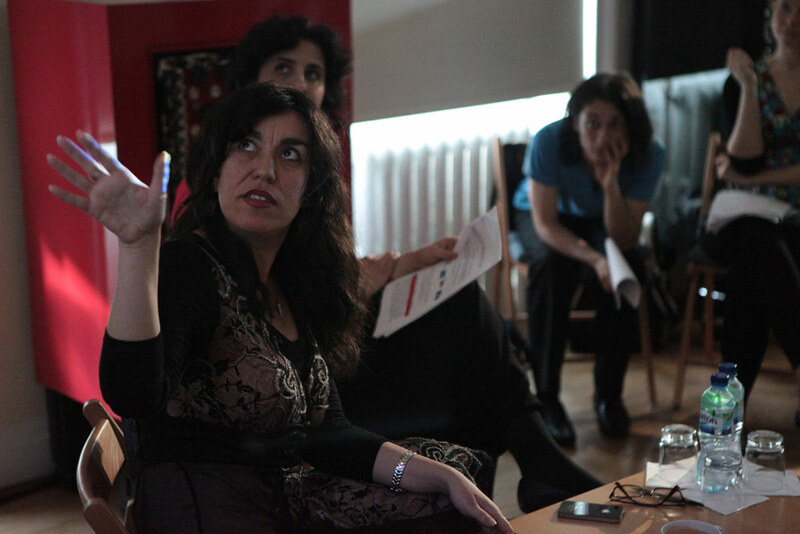 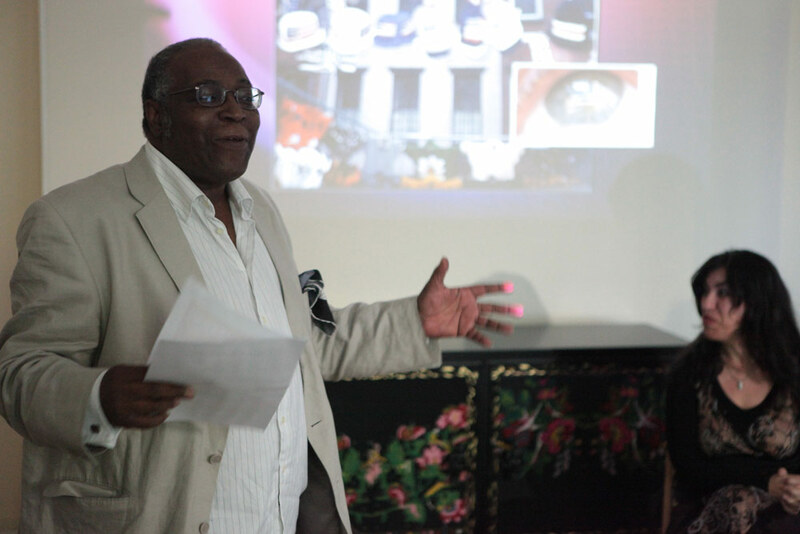 The event benefited from a special appearance of BAFTA-winner actress Anamaria Marinca, who read excerpts from Saviana's play. 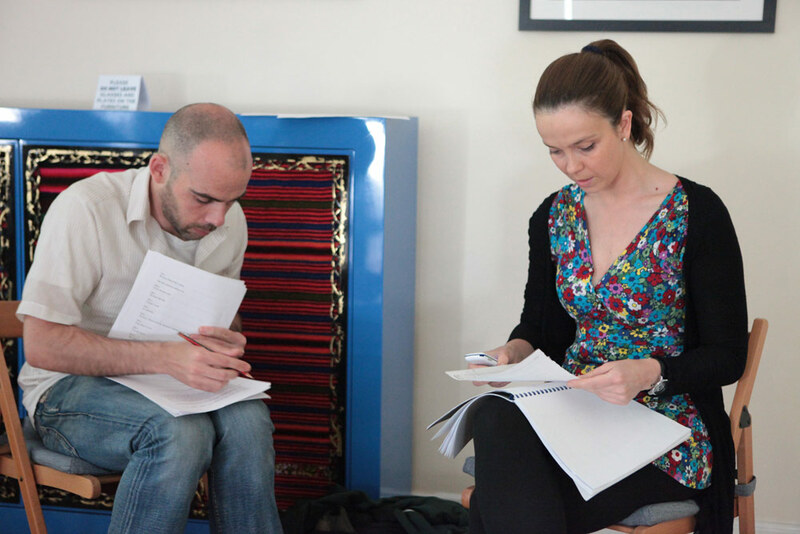 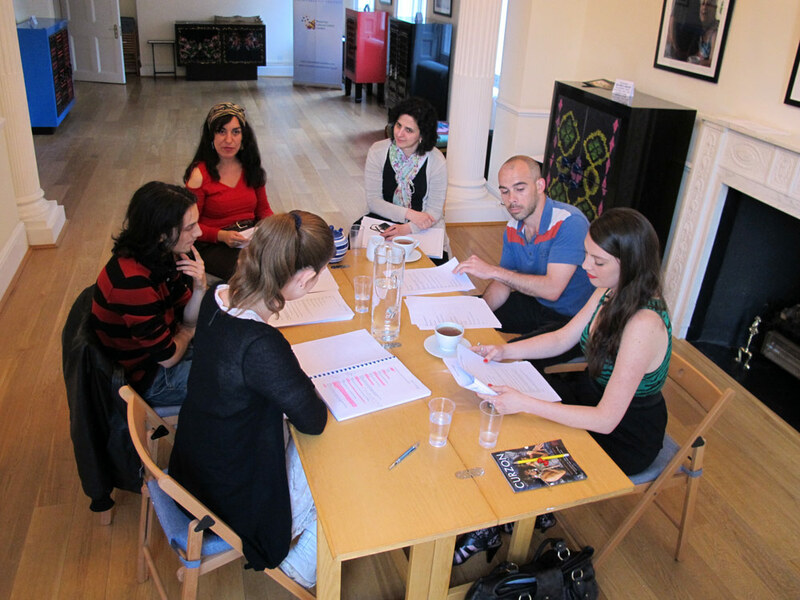 Several full scenes were read by a cast of young actors, reading from 'Aliens With Extraordinary Skills': Zuzu Oliel (as Lupita), Elena Popovici (as Nadia), Robbie Byrne (as Bob), and Plamen Kirtchev (as Borat).